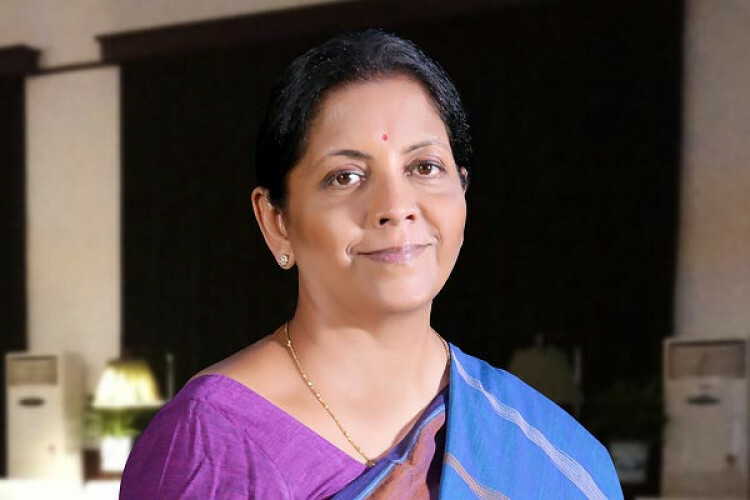 Indian Defense Minister Nirmala Sitharaman recently talked about the Pulwama terror attack and Balakot airstrike. In her statement, she said Islamabad is making a joke of itself. The Indian Air Force attacked the training camp of Jaish-e-Mahommad which was located into the dense forest, but the selected journalists and defense attaches were taken to a Madarsa which was not even touched by the army.